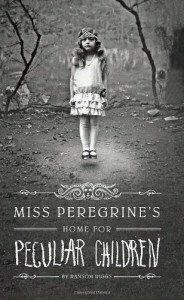 Miss Peregrine’s Home for Peculiar Children is one of the best stories that people in growing age should read at least once. For adults, it may sound like a far stretch but its basic audience will definitely be smitten by the thick plot twists, the beautiful examples of a teenagers feel misplaced in this world with a little horror added to it. All parents should recommend this book to their teenagers. And if you are all grown up and haven’t read it (and love reading fiction) give it a try. It might be a bit childish in its language but its worth a read. Thanks for bearing with me.